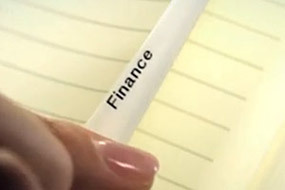 LabelWorks printers offer a wide variety of label tapes for a range of applications to get organized, be creative, and be productive at home or in the office. 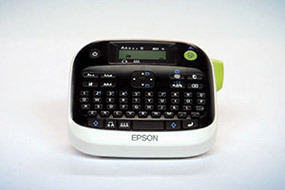 LabelWorks label printers feature compatibility with dozens of tape cartridges in several colors, finishes and sizes. 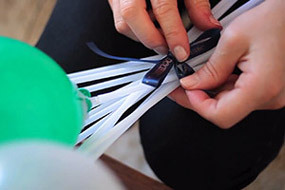 Whether you are looking to get creative with iron-on tapes or ribbon tapes, get organized with cable wrap tapes, or have some fun with metallic tapes, LabelWorks printers have got you covered. 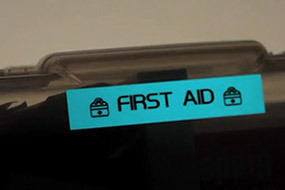 Clear finishes are great for traditional labeling tasks where simple is better. Available with text colors in Black, White or Gold. 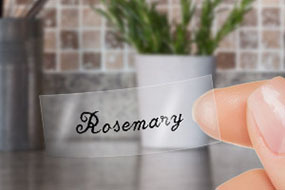 Want your labels to stand out? 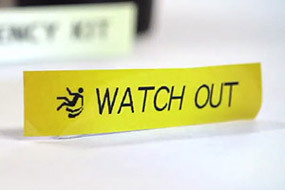 With Orange & Yellow finishes available with Black text, fluorescent tapes are excellent for safety applications. 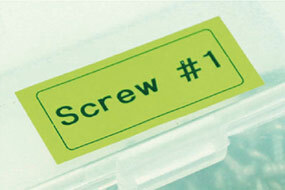 For most basic labeling tasks, standard tapes are the best option. With tape colors in Black, White, Silver, Gold, polka-dot & plaid, basic doesn�?Tt have to be boring! 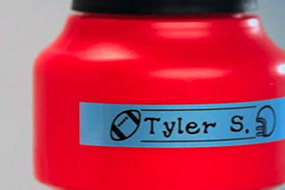 Make labels that glow�?"literally! LabelWorks glow-in-the-dark tapes appear White in the light, and Soft Green in the dark. 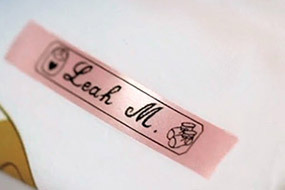 Looking for labels with a bit of flair? 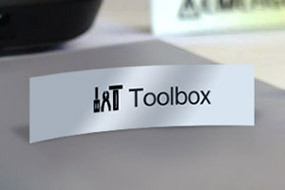 With Gold & Silver finishes and Black text, Metallic tapes give your labels a classy touch. Bring a little sparkle to your creative projects with pearlized tapes. Available in Pastel Pink, Green or Blue colors. Perfect for safety applications, reflective tapes stand out in both Yellow & Silver colors. The LabelWorks LW-300 is compatible with all 12mm-wide tape cartridges. 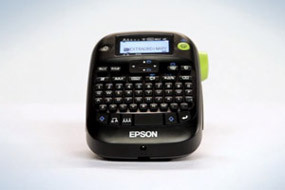 The LabelWorks LW-400 label printer is compatible with all 12mm & 18mm-wide tape cartridges. 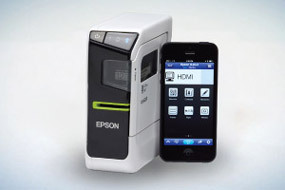 The LabelWorks LW-600P label printer is compatible with all 12mm, 18mm & 24mm-wide tape cartridges. Get creative with craft & hobby label tapes, including fun patterns like polka-dot and unique finishes like ribbon and iron-on. Tired of dealing with a mess of cables? 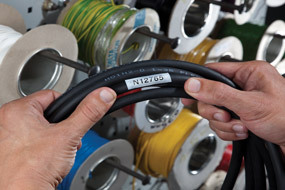 Use these cable & wiring label tapes to cleanly organize your computer, A/V cables and more. 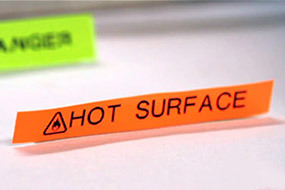 Including fluorescent, glow-in-the-dark, and more labels perfectly-suited for industrial and safety applications. Whether for asset tracking, greeting cards or more, use your compatible LabelWorks printers to generate QR codes & barcodes easily. 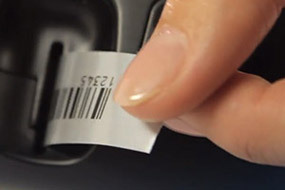 Tab label tapes are pre-scored labels for precise folding. Perfect to help get your files organized in your home or office. 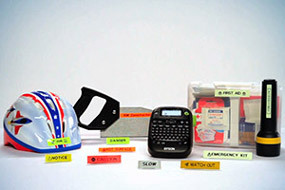 For durable, reflective or fluorescent finishes, LabelWorks has a number of label tapes available for a variety of outdoor applications.